Hotel pools are top of the list for many parents when choosing a family friendly hotel. We asked our parent audience to recommend the most child friendly hotel pools they have encountered on their travels. 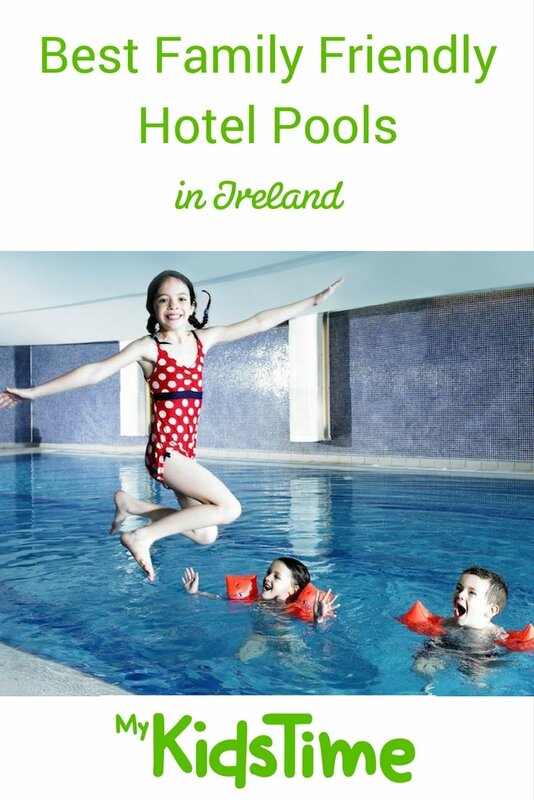 In no particular order, here is our list of the Best Family Friendly Hotel Pools in Ireland. A word of advice from parents; before you travel to any family friendly hotel with a pool, check their policy on swim hats. If needed, bring your own along as most hotels will charge guests to purchase hats for use in their hotel pools. Castleknock Hotel is an award winning four star property and is a great choice for a Family Friendly Hotel break in Dublin. Ideally located beside Castleknock Village, the hotel is only 5 minutes from Blanchardstown Village and 15 minutes from Dublin City Centre. 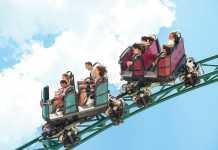 It is the perfect location for a family break with many fun attractions located nearby, Dublin Zoo is a very popular attraction with both children and adults alike, The National Aquatic Centre, Blanchardstown Shopping Centre, Fort Lucan adventure centre and Tayto Park are all easily accessible from the hotel. The hotel itself boasts an 18m pool with a separate kids pool, a spa and waterfall. Castleknock Hotel accommodation includes 190 guest bedrooms All of the bedrooms have been designed with your comfort in mind with each guest bedroom featuring cable TV, radio, complimentary Wi-Fi, in room safe, tea and coffee hospitality tray and trouser press as standard. Each bathroom features a separate shower and bath and can cater for all your family needs. 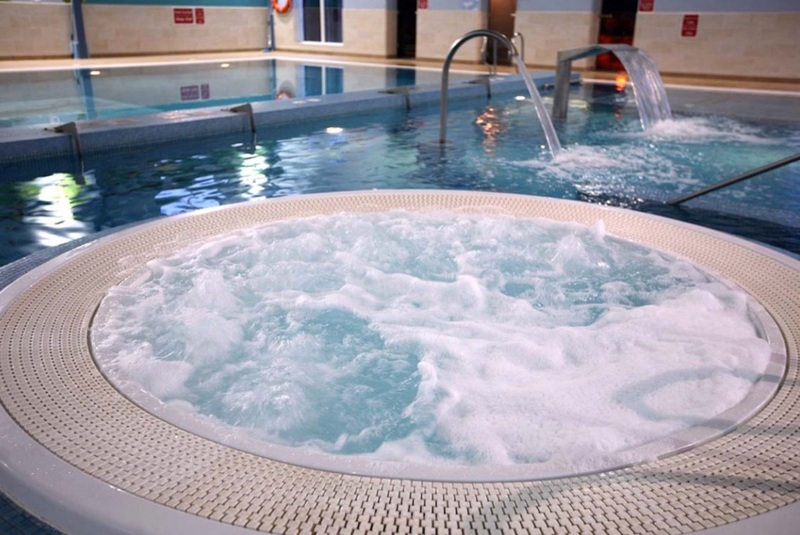 The Club Vitae Leisure Centre at the Maldron Hotel in Oranmore offers guests a 20m hotel pool, dedicated kids pool, steam room, jacuzzi, sauna and a fully equipped gym. They have been awarded with The White Flag Award, the highest quality mark for all leisure centres in Ireland. In addition there is a supervised Crafty Kids Club during holidays so that you can enjoy a swim while the kids are being looked after. All that is wonderful about West Cork blends together beautifully at The Maritime Hotel – world renowned scenery, food crafted from locally sourced produce and of course the friendliest Cork hospitality. Overlooking Bantry Bay, this hotel offers modern and contemporary four-star accommodation. As well as a selection of deluxe rooms, it offers one and two-bedroom suites many with uninterrupted views across Bantry Bay. These suites include spacious and comfortable living spaces which feature a kitchenette with refrigerator, microwave, sink and toaster. While TV’s in the bedrooms and the living room means no quarrelling over the remote control. Luxury, comfort and convenience aside, The Maritime also boasts a fantastic state-of-the-art leisure centre. 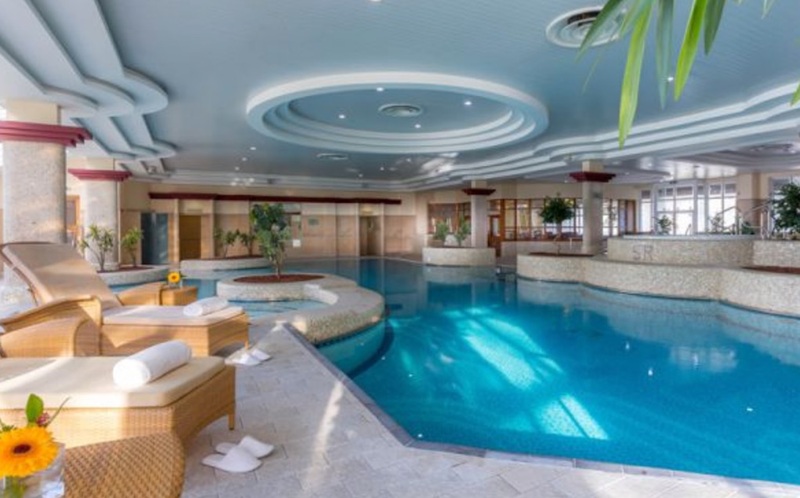 It includes a 19m swimming pool, a children’s pool, sauna, steam room, Jacuzzi and a gymnasium and You Time Spa. 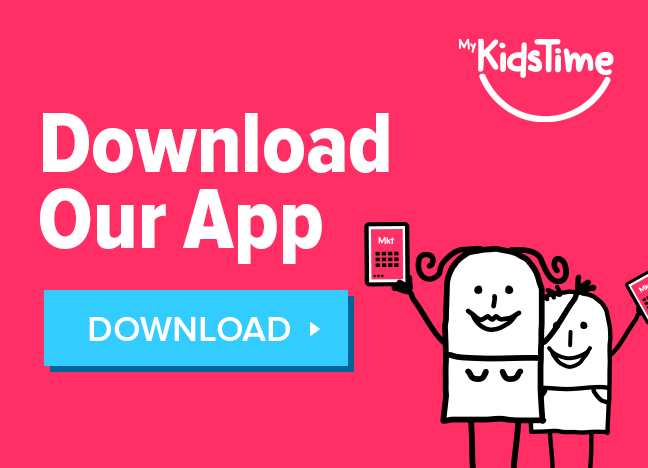 They run a great programme of kids’ clubs during the school holidays, the fantastic leisure team can also arrange private swimming lessons and they offer a fantastic selection of exercise classes for Mom and Dad including aqua aerobics, aqua circuits, suspension training, step aerobics, circuit training, HIIT sessions and yoga. Set on the infamous Salthill Prom overlooking Galway Bay, the Salthill Hotel’s leisure centre, Ocean Fitness, is accessible to hotel guests. There you will find a 25m pool, large hydrotherapy pool and a jacuzzi alongside a state of the art gym and fitness centre. Right in the heart of Galway city centre, The Spirit One Fitness & Leisure Centre at the Galmont Hotel offers hotel guests an 18m pool, kids bubble pool, jacuzzi, steam room, sauna and outdoor hot tub. Not to mention an amazing Spa for Mum & Dad to enjoy. Set just on the edge of town on the old Dublin road, guest staying at The Connacht Hotel have access to the Active Fitness & Leisure Club. 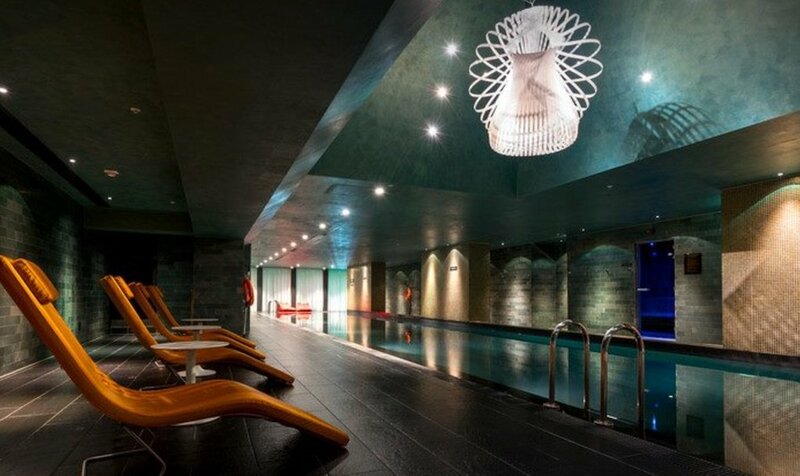 There you will find a 20m heated pool, sauna, steam room and jacuzzi alongside an impressive 24 hour gym. 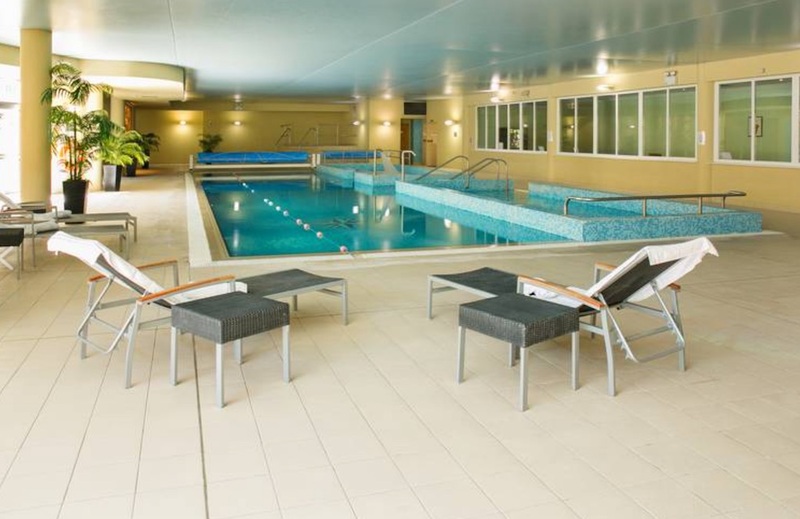 Set right in the heart of the town centre, the Sheraton Fitness Centre at The Sheraton Hotel, Athlone offers hotel guests use of the 20m hotel pool which incorporates a children’s pool, hydrotherapy feature pools, each with individual massage jets and a bubble pool. The perfect way to relax after a busy day out with the family. 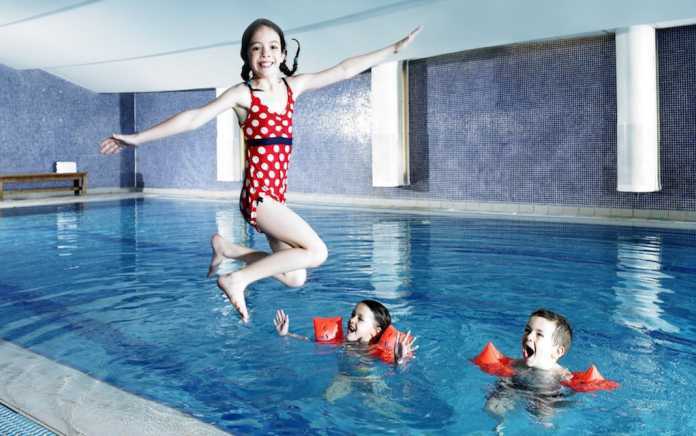 At the Hodson Bay Hotel set on the banks of Lough Ree, guests can enjoy swimming in the 20m pool, and for little ones, there’s a dedicated kids pool. The leisure centre also boasts a hydro pool area, massage jets, steam room and sauna. Outdoors, during summer months, the more adventurous members of the family can take part in water sports on the lake and have fun at Bay Sports, a large inflatable water park set just out from the shore. This facility is separate to the hotel so there will be additional charges. 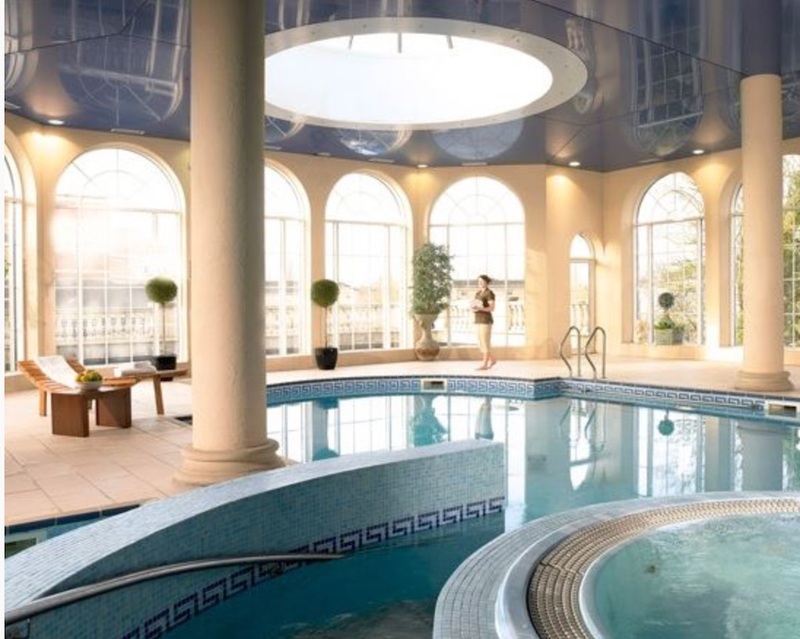 Situated in Tullamore, the Leisure Centre and Hotel Spa at the Bridge House offers guests a real escape. The hotel pool is 20m and has a number of massage jets. There is also a jacuzzi and an outdoor hydrotherapy pool, perfect to relax and destress in. The Amber Springs Hotel in Wexford prides itself on being truly family friendly. They have a large range of activities on offer for both parents and children to enjoy outdoors at The Amber Park where you will find golf, animals and The Amber Train & Village and indoors at The Playzone and Games Room. All guests have complimentary use of the the 20m pool, children’s pool and the hydro pool. Adults can use the fully equipped gym, sauna and steam room. 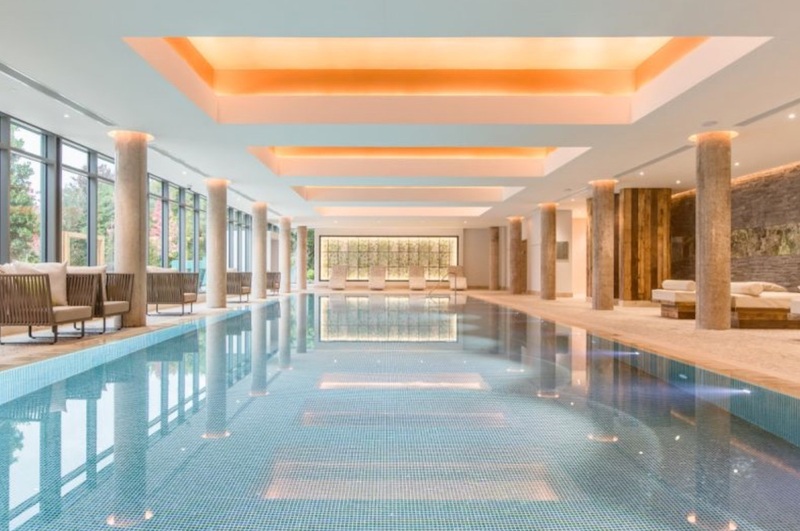 Hotel and self catering guests at the Mount Wolseley can enjoy complimentary use of the leisure centre with a 20 metre pool, sauna, steam room, jacuzzi and fully equipped gym. 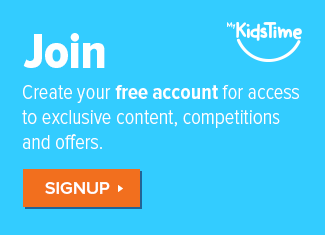 In addition there is an on-site playground for kids to enjoy and an award winning golf course. With a host of activities on-site for kids including go-karting, a wildlife farm, fairy trail, outdoor playground and a kids club the Newpark Hotel also offers guests use of the 17m hotel pool and Spa. Adults can also enjoy the outdoor heated infinity pool, plunge pool, jacuzzi, sauna and steam room and treatments in the Escape Spa. 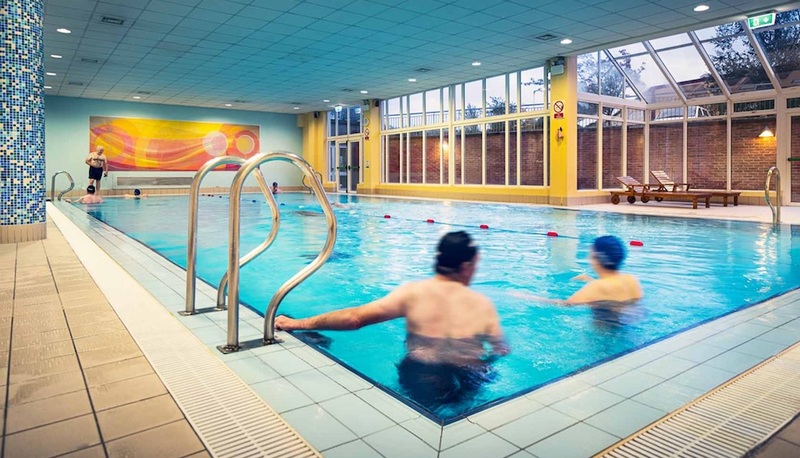 Hotel guests at the Clonakilty Park Hotel have access to all the Leisure Club facilities including a 20m deck level swimming pool with 3 swim lanes and leisure swim space too, including a section for learners and a dedicated toddler pool. All swimmers must wear a hat and other facilities include a bubble pool, sauna, steam room and jacuzzi. Part of the family run Doyle Collection, the River Lee Hotel is set in the heart of Cork city and incorporates NRG Fitness. Hotel guests can enjoy complimentary use of the 20m pool, gym and spa, making it difficult to tear yourself away from the hotel! 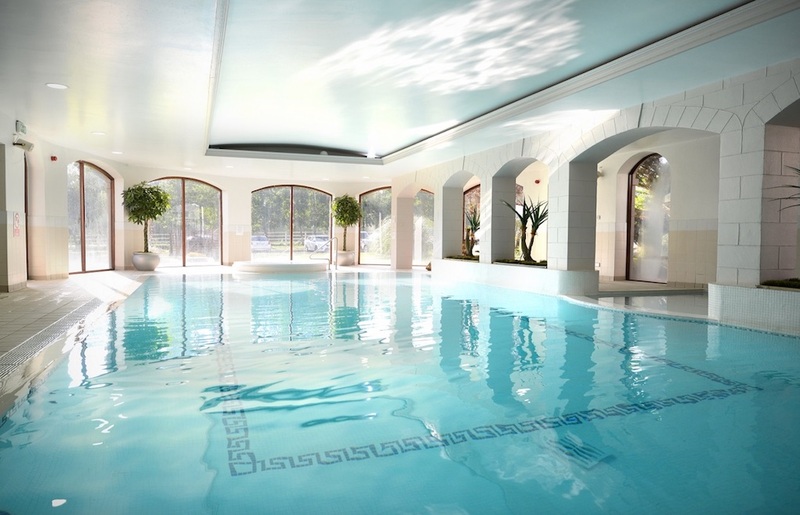 The 5* Fota Island Resort offers hotel guests a host of activities to enjoy. Guests have use of the 18m heated swimming pool, the children’s pool and the relaxation area with a sauna. There is also a Hydrotherapy Suite with 9 different areas in the hydrotherapy pool to massage the entire body. The Gleneagle Hotel offers guests a choice of 2 pools, a 25m main pool and a children’s splash pool in the Aquila Club Leisure Centre. Adults can also enjoy complimentary use of the adults only suite with a sauna, steam room and jacuzzi and have full use of the gym. The 5* Europe Hotel & Resort offers all hotel guests Active Level access to ESPA. Here you can enjoy use of the 20m swimming pool, an external vitality area, some heat experiences, a Technogym, a personal Kinesis Wall and access to the Spa Café. In addition guests can use the 2 tennis courts and enjoy seasonal, complimentary horse riding. At the 5* Killarney Park Hotel guests are invited to enjoy the 20m pool with a relaxation area that includes a bubble pool, outdoor hot tub, plunge pool and a Health & Fitness Suite with gym equipment. Guests of both the Hotel and Luxury Holiday Cottages can enjoy complimentary use of the Bay Leisure Centre at the Kenmare Bay Hotel. 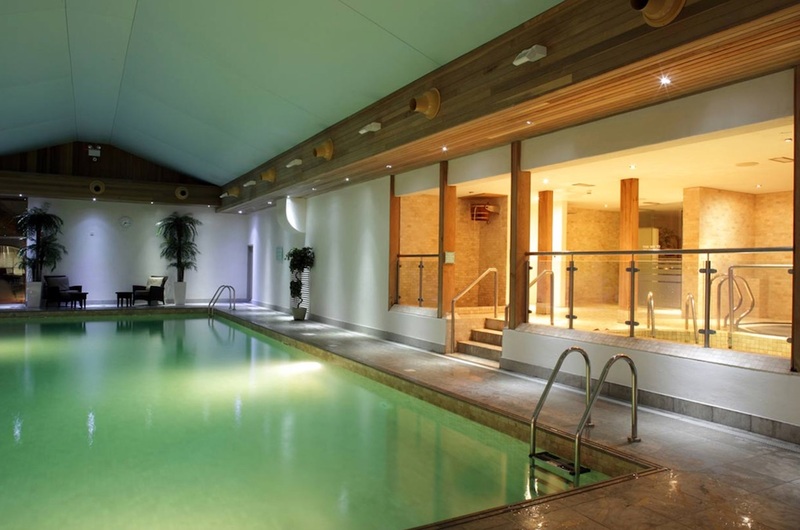 The leisure centre boasts an 18.5m pool, children’s pool, jacuzzi, steam room, sauna and a fully equipped gym. Outdoors there is a children’s playground and children from ages 6 to 15 years can take park in seasonal outdoor camps, water & land based, in conjunction with Star Outdoors. Energize Health Club at the Strand Hotel offers guests a choice of 4 pools to enjoy during their stay. There is a dedicated kids pool, 20m main pool with dedicated swim lanes, hydrotherapy pool and a plunge pool. Guests can also enjoy the sauna, jacuzzi, steam room and gym during their stay. 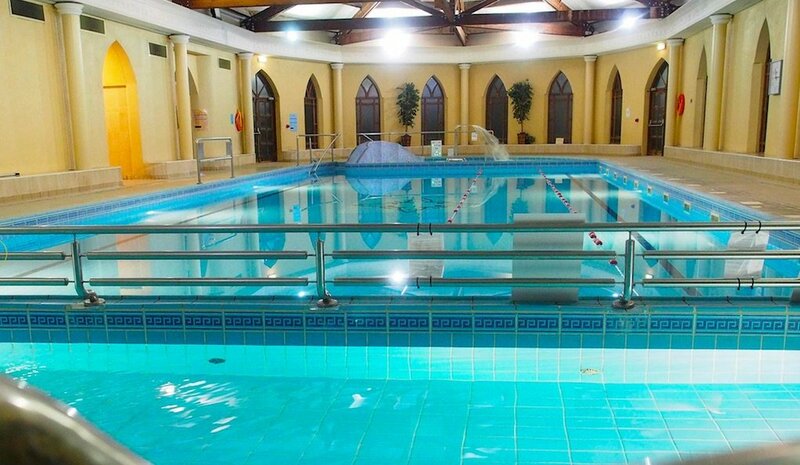 The perfect hotel pool for families as it is 20m long, well heated and has depths of 3ft & 4ft. The hotel sits just off the Dublin motorway, next to University of Limerick, on the outskirts of Limerick city centre. Guests at The Abbey Court Hotel can enjoy complimentary use of the on-site Trinity Leisure Club. Here you will find a 20m pool, kids pool, spa pool, sauna, steam room, large jacuzzi and a fully equipped gym. 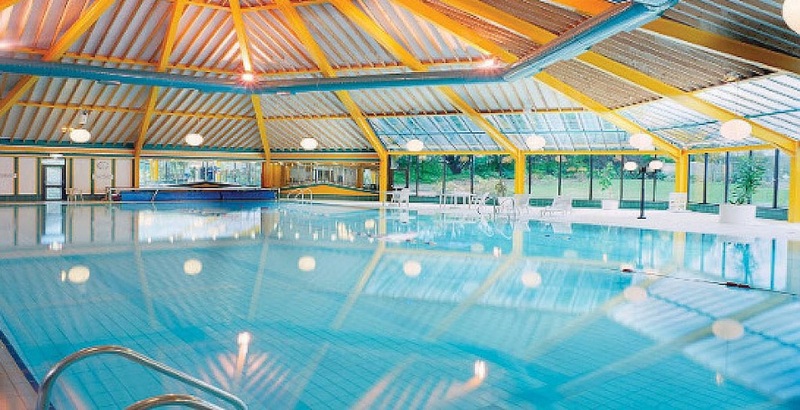 The pool at the Lakeside Hotel in Ballina/Killaloe is 18m long and families love it because of the water slide! At 40m the slide offers a real thrill to kids of all ages. Guests get complimentary use of the leisure centre, cold plunge pool, steam room, sauna and jacuzzi during their stay. Guests at the Falls Hotel can enjoy the River Spa during their stay. 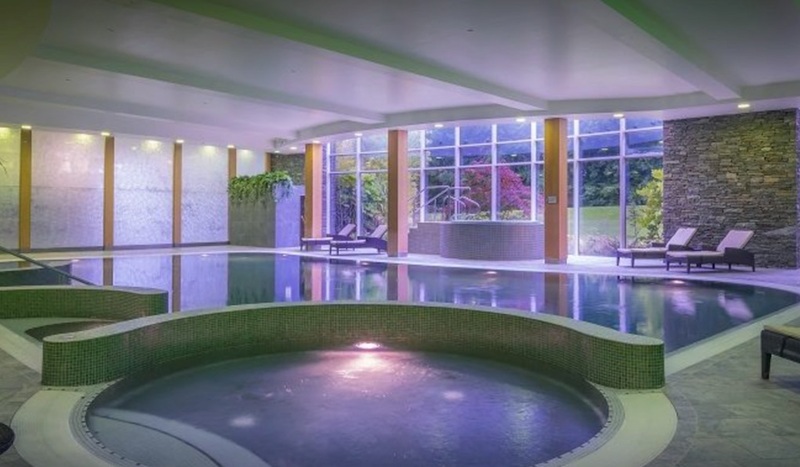 Here you get access to a fabulous 20m pool, jacuzzi, steam room, hydrotherapy pool, children’s pool, sauna, gym and an outdoor hot tub overlooking the River Inagh. 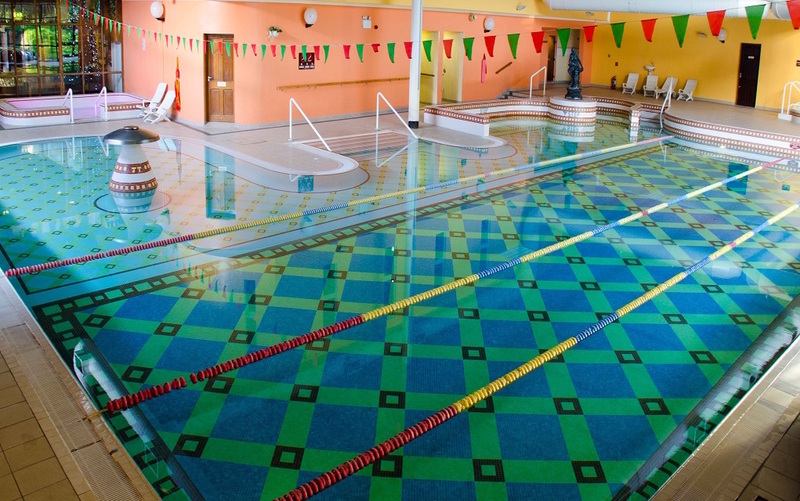 The 18m pool at the Beech Health Club is complimentary for hotel guests to enjoy. In addition there is a kid’s pool, sauna, jacuzzi, steam room and a fully equipped gym. The on-site spa offers seaweed baths, an outdoor hot tub and Voya products are used for treatments. 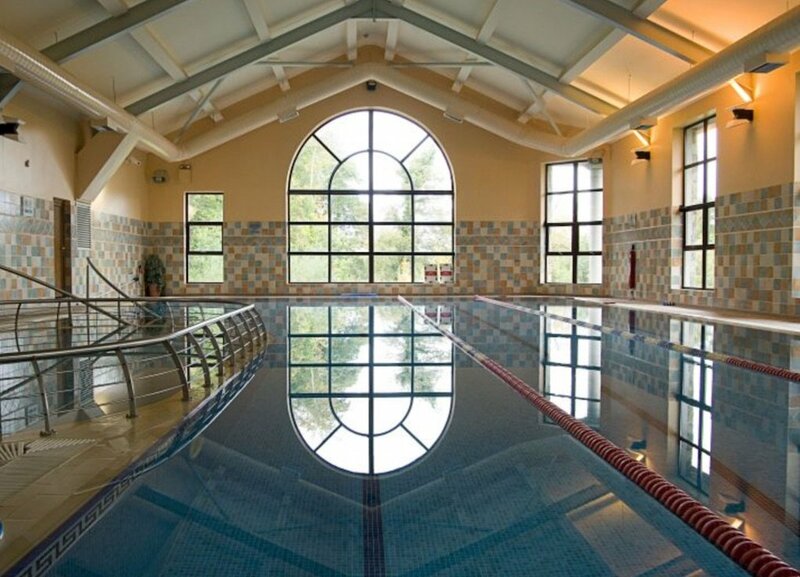 Holding the White Flag Award since it first opened, the leisure centre at Breaffy House Hotel & Resort offers guests a 20m swimming pool, kids pool and fully equipped gym. The swimming pool has a depth of 1.2m making it perfect for all members of the family and the kids pool has a depth of .45m so is perfect for non-swimmers or younger children who are not so confident in the water. 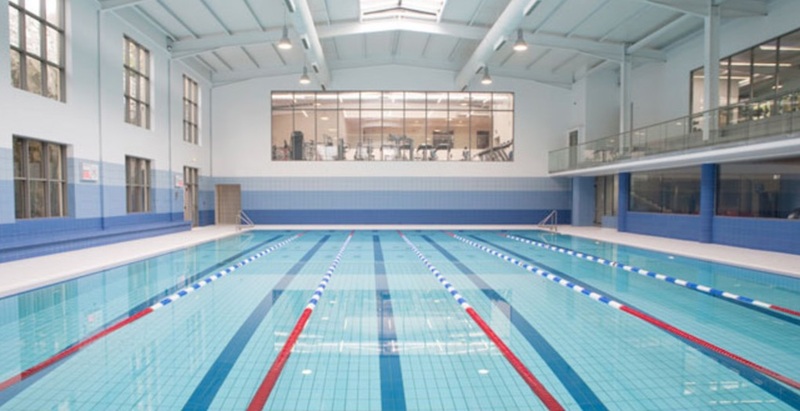 The award winning Abbey Health & Fitness Centre at the Abbey Hotel offers guests use of the 20m pool and the learner pool with a water fountain feature. In the Spa you will find a sauna, steam room, plunge pool and jacuzzi alongside a state of the art gym. 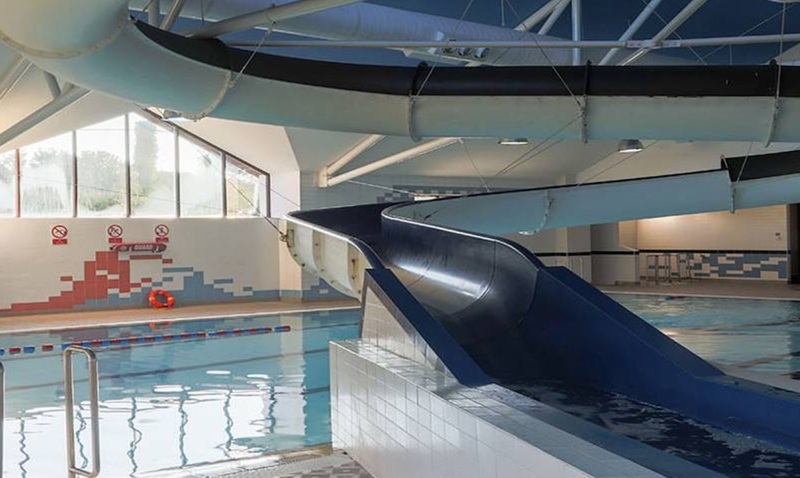 Hotel guests at the Clayton Hotel, Sligo can enjoy the facilities at Club Vitae including the 20m pool, with a depth of 1.4m throughout, perfect for swimmers of all abilities, a kids pool with a dept of .5m which is lit by both natural and coloured LED lighting, which kids love. 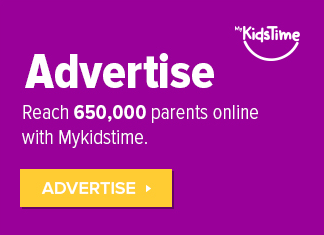 There is also a giant inflatable for kids to enjoy at certain times daily. Adults can enjoy the large sauna, steam room and jacuzzi along with the fully equipped gym. Walking distance from the centre of Donegal Town, the Mill Park Hotel leisure centre offers guests a 13m pool with a depth of 4ft. in addition they have a children’s pool, jacuzzi, hot tub, steam room and a fully equipped gym. 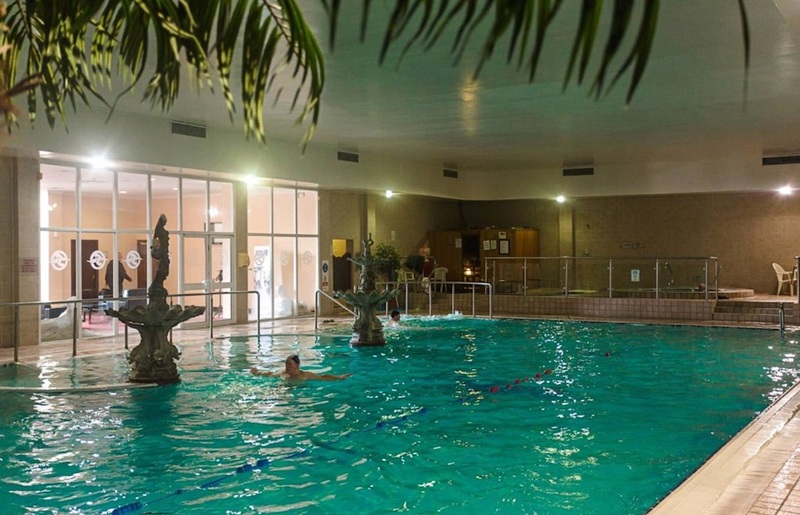 The perfect place to explore the far reaches of the Wild Atlantic Way, hotel guests at The Gweedore Court also known as An Chuirt Hotel have complimentary use of the Earagail Health Club which boasts a 20m pool, kid’s pool, hydrotherapy pool, sauna, steam room, jacuzzi and gym. Kids can also enjoy the Marina Adventure Play Centre located on-site and adults can enjoy the Serenity Spa. 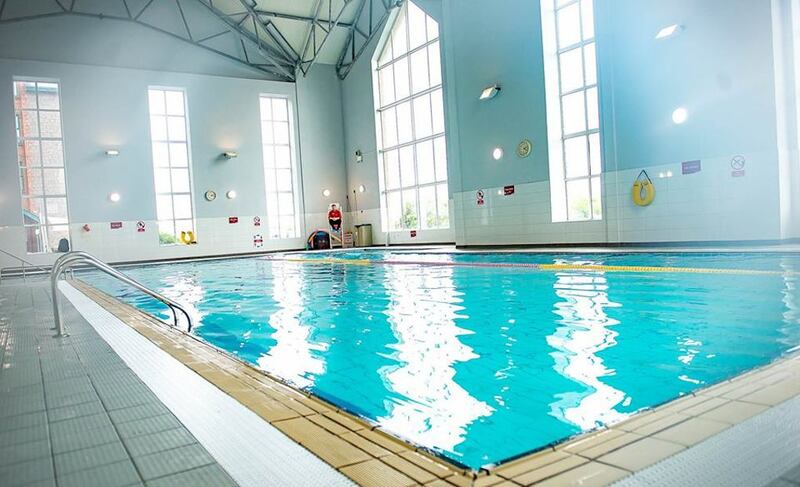 With a 20m pool, separate kids pool, jacuzzi, sauna, steam room and well equipped gym, the Clanree Hotel leisure centre is a big hit with families visiting Letterkenny. 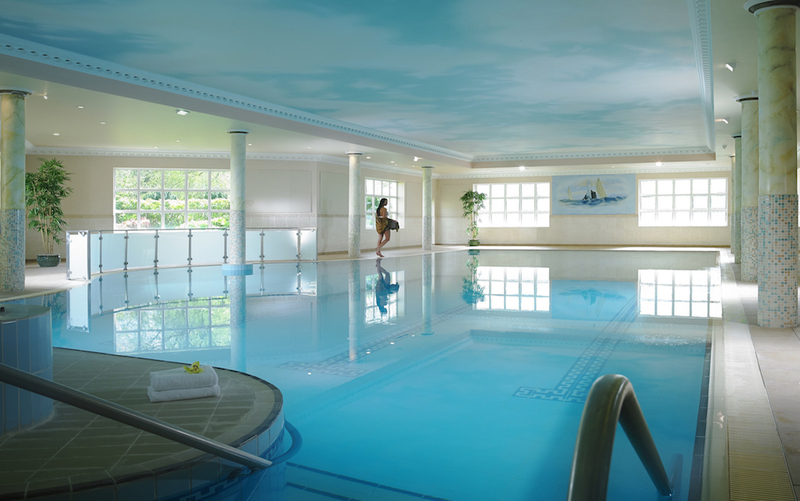 Set on the Inishowen Peninsula, the Redcastle Hotel has a large heated pool and leisure centre for hotel guests to use. 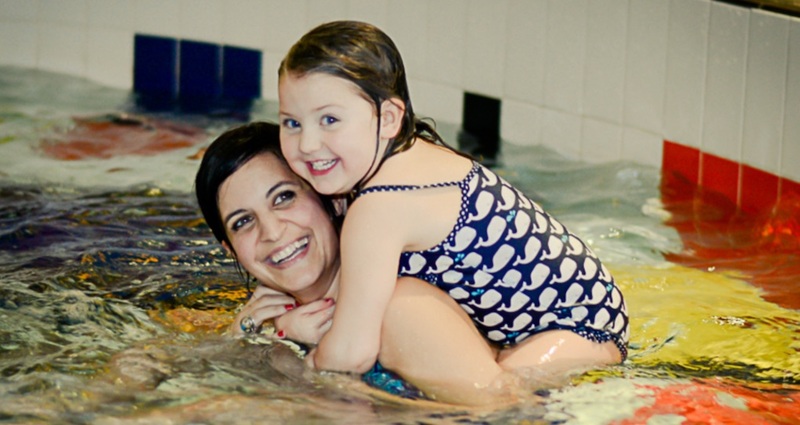 Mums can enjoy the Sugar Room at the Spa and there is on-site golf and a fully equipped gym. The hotel runs cinema nights and has a kids club during the holidays. Enjoy the luxury of The Spa while you are a guest at the award winning Galgorm Resort. 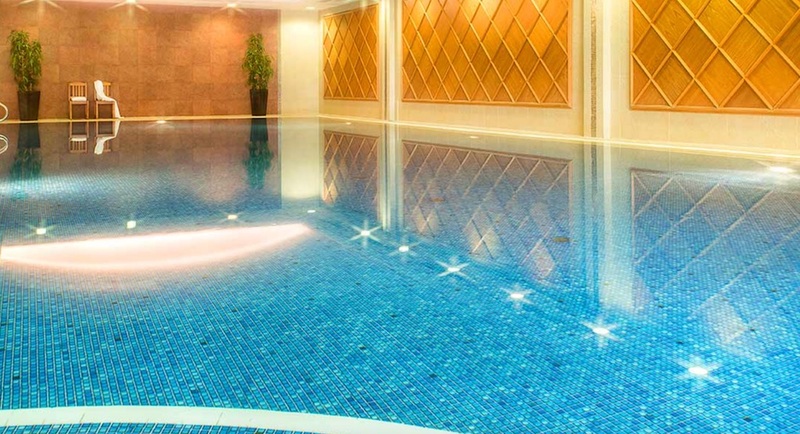 Choose from the 20m indoor pool or the heated outdoor pool where children are welcome. Adult guests can also enjoy the Thermal Village with a sauna, steam rooms, snail shower, heated loungers, private riverside tubs, a snow cabin and the Beltane Experience. The unique Salt Water 22m hotel pool at the Longford Arms Hotel gets the thumbs up from families. Guests can also enjoy the steam room, jacuzzi and sauna or have a work out in the well equipped gym. All located right in the centre of Longford town. 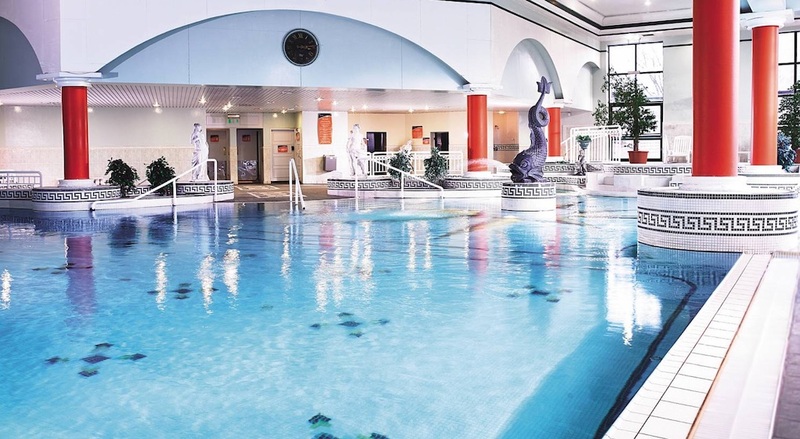 As a guest at the Cavan Crystal Hotel you can enjoy the facilities on offer at the Zest Health & Fitness Club which includes an 18m pool, jacuzzi, sauna and steam room. Guests can also unwind in the Utopia Health & Beauty Clinic located on the 5th floor of the hotel. Set in 300 acres of stunning grounds the Slieve Russell offers a retreat for families of all ages. There is on-site golf, adventure golf, tennis courts, games room, walking trails, soft play area, kids club and a magnificent 20m swimming pool for all the family to enjoy. The pool has a therapeutic whirlpool with massage seats. And teens and adults can enjoy treatments at the Ciúin Spa. Enjoy unlimited access to the 20m pool when you stay at the Johnstown Estate in Meath, either as a hotel guest or in one of their luxury self-catering homes. There is also a dedicated children’s pool, jacuzzi, sauna, Canadian hot tub, steam room, Laconium and a relaxation room. The swimming pool at the Clann Fitness and Leisure Centre at the Pillo Hotel in Ashbourne, Co Meath got the thumbs up from our families. The pool is 18m and also incorporates a children’s area and a hydrotherapy section. 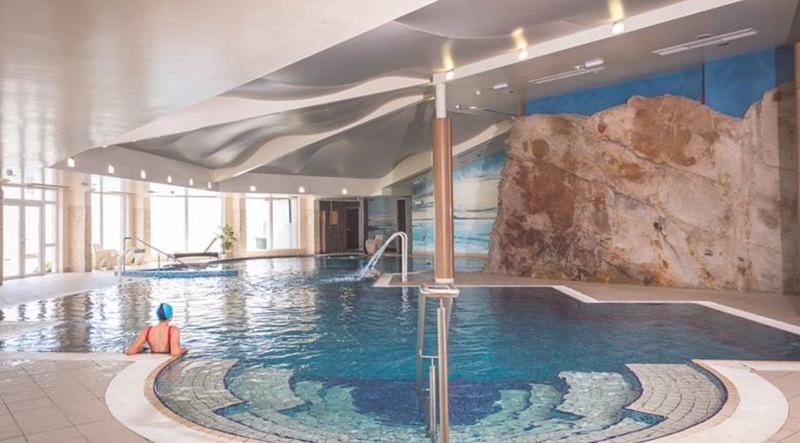 Within the leisure centre you will also find a sauna, jacuzzi and steam room. The gym is being totally refurbished before the end of 2017 and offers guests a fully equipped exercise space to enjoy during their stay. 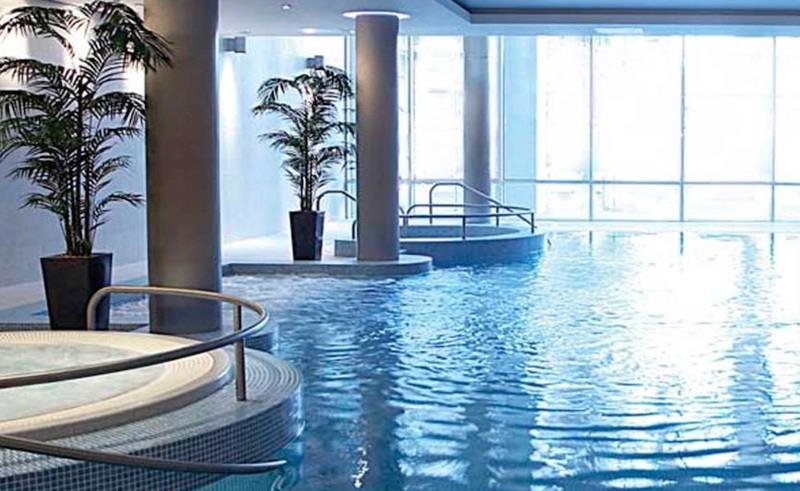 Set in the heart of in Dublin, The Spencer Hotel offers an 18m family friendly hotel pool and leisure centre to enjoy. 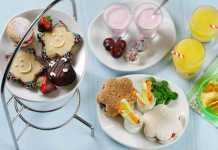 Adults can also use the well equipped gym, sauna, steam and jacuzzi. The Spencer really is a truly family friendly hotel, perfect to explore all that Dublin has to offer. The Club Vitae Leisure Centre at the Clayton Hotel Cardiff Lane boasts a 22m family friendly swimming pool to enjoy on your stay. Adults can also enjoy the jacuzzi, sauna and steam room. And if parents just want to observe their children as they play and swim, they can relax on the poolside lounge chairs. 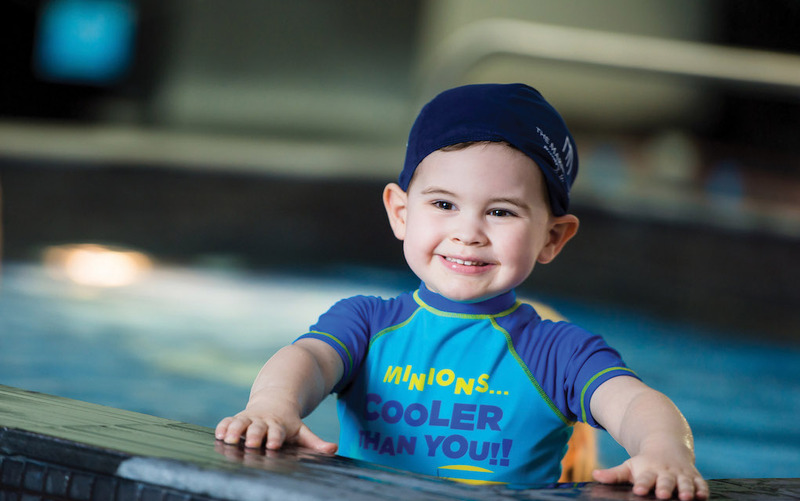 Families can enjoy the 22m swimming pool at the Sheldon Park Hotel & leisure club during their visit. Parents will love the spa area which includes a large steam room, sauna, jacuzzi or they can relax beside the pool as the kids swim. The 23m infinity pool at The Marker Hotel is 12m deep and offers an escape from the hustle and bustle of the city. Children who are guests at the hotel are permitted to use the pool at certain times during the day and adults are invited to use the sauna and jacuzzi. Treatments can be booked at the Spa and Wellness Centre. 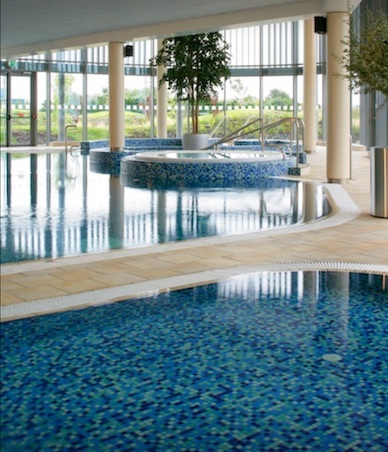 The 20m hotel swimming pool at the Osprey Hotel in Kildare is a real bonus for families. In addition there is a kiddies pool and the hotel offers a variety of family friendly sports and activities for all ages. Guests can also book treatments in the Spa and enjoy the relaxation room, sauna, steam room, sanarium, footbaths and salt grotto. Have we missed any family friendly hotel pools off the list? Please let us know in the comments below.